Founded by writer Saviana Stanescu, IASNY is an alliance of outstanding people working in the arts and academia who are committed to support, nurture and advocate for immigrant and international voices as a vital and vibrant part of the New York community. For the first time, IASNY has established an award to be given to an inspiring immigrant New Yorker in recognition of his/her achievements. 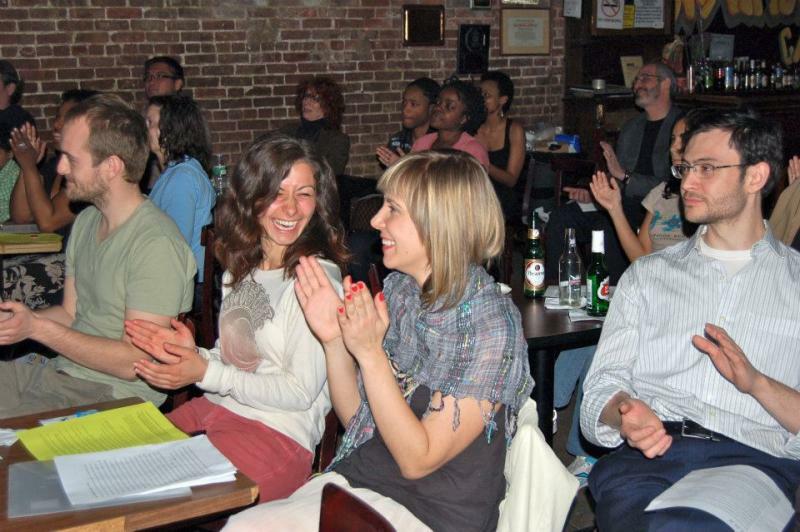 To see PHOTOS from the 2012 NEW YORK WITH AN ACCENT event click HERE! Featuring DREAM-eligible undocumented youth Yelky Ramos and Nataly Lopez, and special guests: Thanu Yakupitiyage (DREAM Fellowship Coordinator, New York Immigration Coalition), Carlo Albán (theatre/film artist, author of the autobiographical solo show "Intringulis", about his life as an undocumented immigrant), Marcy Arlin (artistic director of Obie-winner Immigrant Theater Project, CUNY professor), Meiyin Wang (associate producer of "Under the Radar" Festival and Symposium in New York). Moderated by playwright Saviana Stanescu. 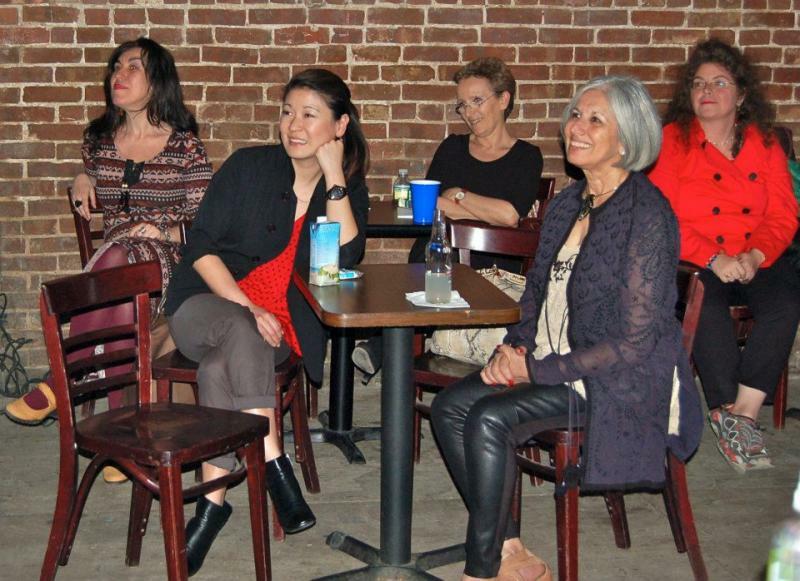 As part of our efforts to expand our involvement in the New York community and advocate for the brilliant and diverse voices of immigrant artists as an integral part of that fabric, IASNY had its official launch at the storied Nuyorican Poets Café (executive director: Dan Gallant) in the East Village. 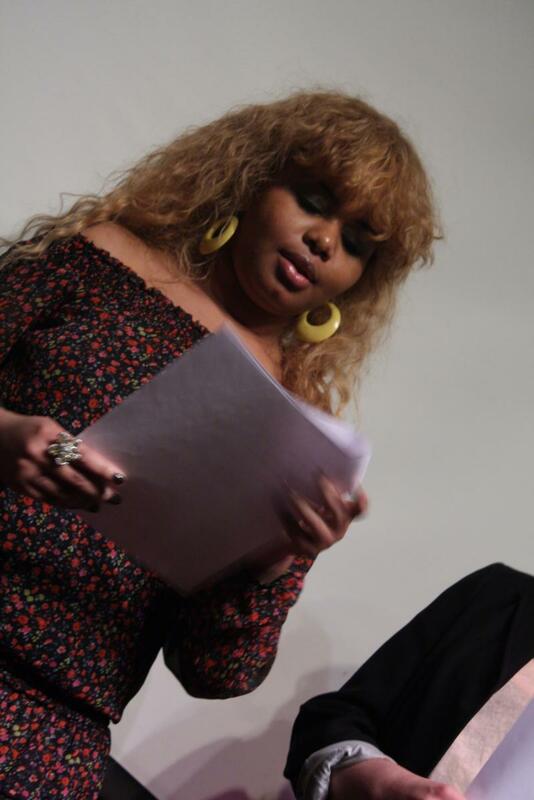 Featuring performances by many prominent members, this launch event embodied the vision of IASNY as a forum for the exchange of ideas, the fostering of an immigrant voice, and a showcase of the breadth of talents in New York City's immigrant community. Immigrant Heritage Week - established by Mayor Michael R. Bloomberg in 2004, celebrates the experiences and contributions of immigrants to New York City. Immigrant Heritage Week 2011 was from April 11 to April 17 celebrating the vibrant life stories New Yorkers have to tell.